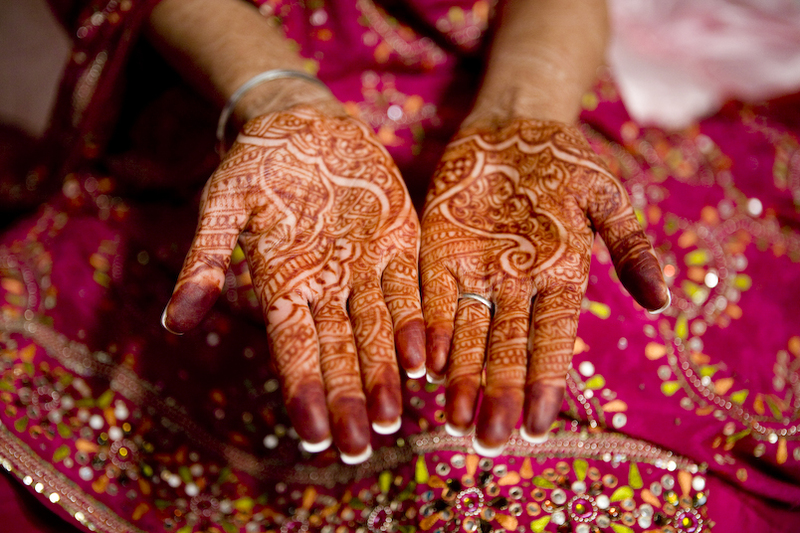 UBP Catering offers you a wonderful Mehndi party to make your wedding extra special, because we love to help our customers. We can provide vegetarian and non- vegetarian meals, snacks as well as finger foods. We also offer other necessary things such as cutlery, crockery, glasses, decoration as well as waiters for your Mehndi night. Our qualified and helpful staffs cook the most aromatic and tempting dishes to make your event special! Why bother looking elsewhere when you have us right here every day and anytime. There’s a selection to choose from according to your choice! You can choose from Pakistani, Mauritian, Gujarati, Punjabi and North Indian menu. We can provide food that fits your budget.